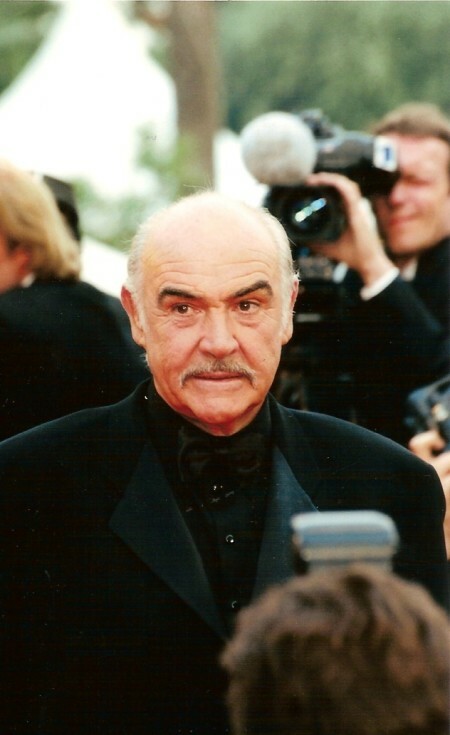 Sean Connery, who played James Bond in six films by Eon Productions as well as Kevin McClory’s Thunderball remake, Never Say Never Again, was born in Edinburgh on 25th August 1930. For many fans Connery has never been bettered in the role of 007, bringing to the role the right balance between toughness and wit. Photo: Sean Connery by Georges Biard. Licensed under CC BY-SA 3.0. Happy birthday, Bond, James Bond. Best wishes too for length of days to enjoy good life.